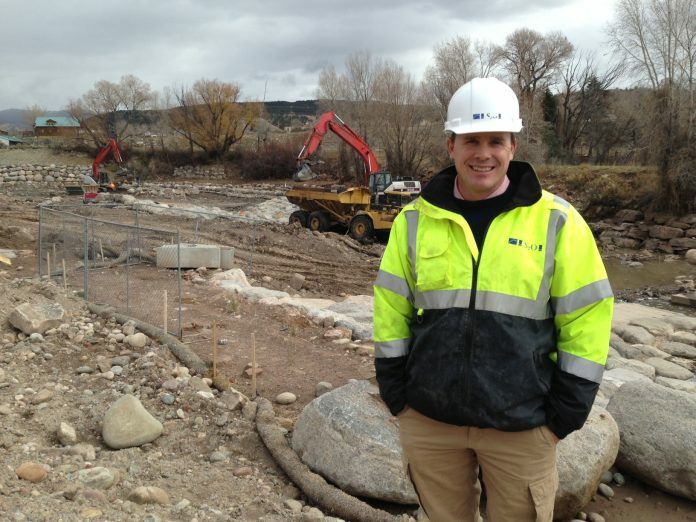 spring, Colorado kayakers, rafters and suppers will have a great new playpark to surf when the town of Eagle completes the second phase of its heralded Eagle River Park. With the first phase finished last spring, which built features three and four on the downstream portion of the park, this fall and winter’s construction will complete in-stream features one and two, as well as such bankside improvements as an amphitheater, pathway, park and more. This entry was posted on November 8, 2018 by scottshipley.